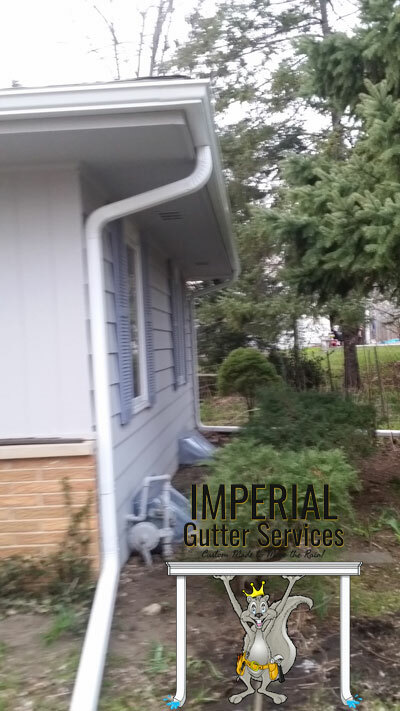 Repaired a wind and storm damaged gutter system in South Elgin, IL. 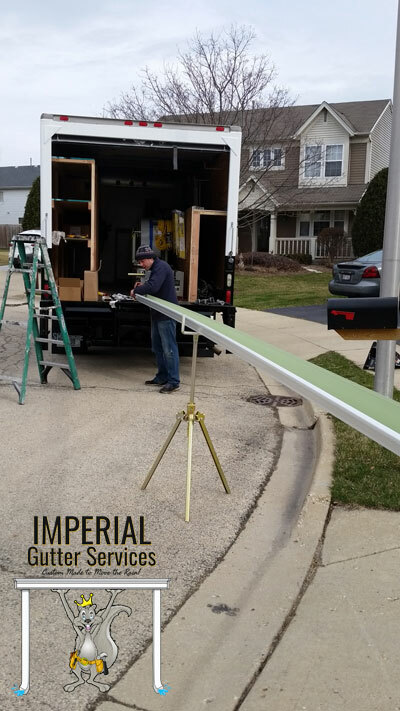 We replaced a 30 ft run and the corner inside miter. 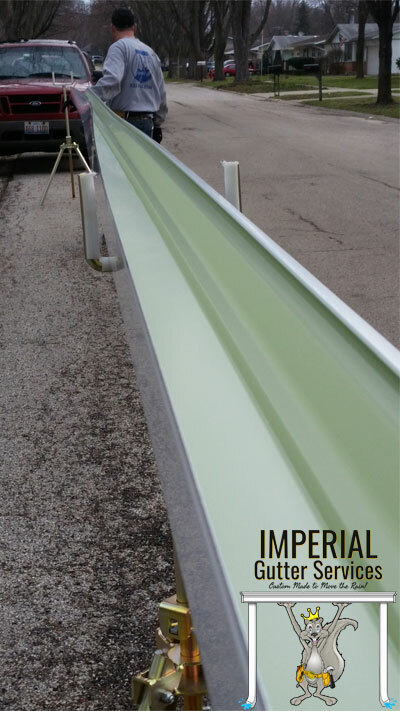 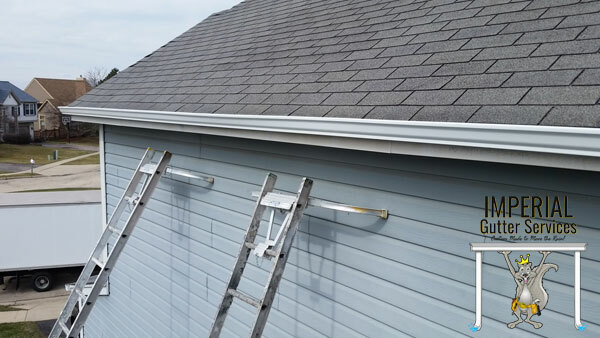 We also tightened and adjusted the rest of their gutter system.